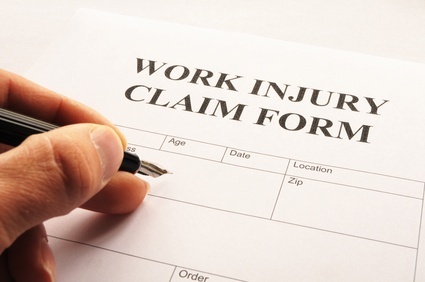 Nesbitt Investigations can work with insurers, businesses, and individuals to investigate the circumstances of an insurance claim to determine if it has merit. According to the Coalition Against Fraud, a national non-profit alliance of consumer groups, public interest organizations, government agencies and insurers, insurance fraud cost $80 billion dollars a year or nearly $950 for each family. For businesses, the effect of insurance fraud includes higher premiums, increased costs of consumer goods, lower profitability, and downsizing. For individuals, proving injury or damage or disproving fraudulent claims against them can cause extreme financial difficulty. Fraudulent claims can force insurers to raise premium costs, which can result in loss of business, and lower company profitability. An investment in Nesbitt Investigations can save thousands of dollars. We help our clients to reduce or eliminate liability costs; reduce or eliminate court time and costs; get evidence that can stand up in court; or even help prevent future accidents of a similar nature. Copyright © 2019 Nesbitt Investigations. All rights reserved.